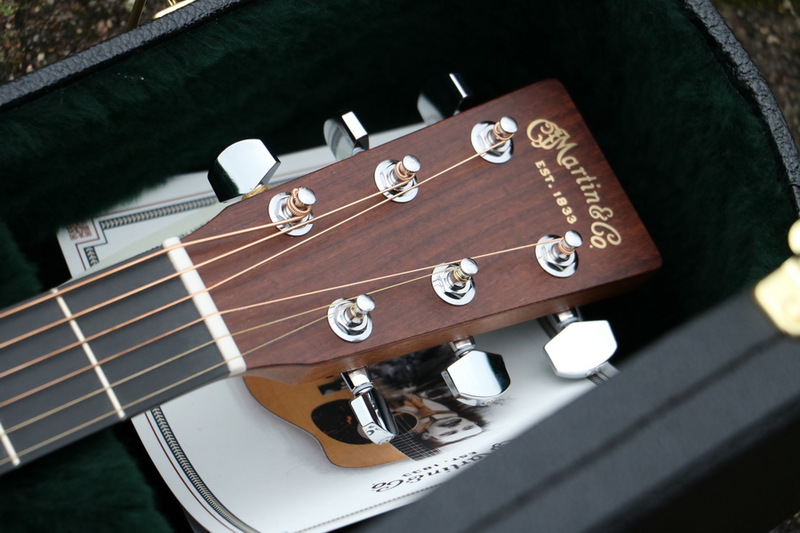 Informationen zum Produkt "Martin - GPCE Black Walnut Ambertone"
Martin chose Black Walnut tone wood for its transparency and clear, bright trebles. 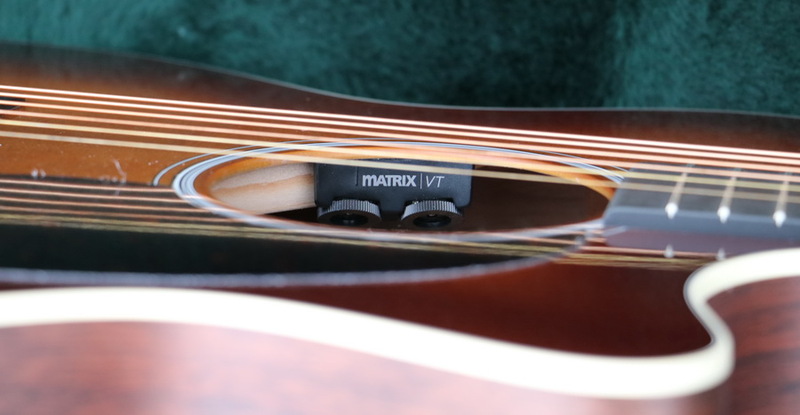 It offers just the right amount of bass, resulting in a very balanced guitar. 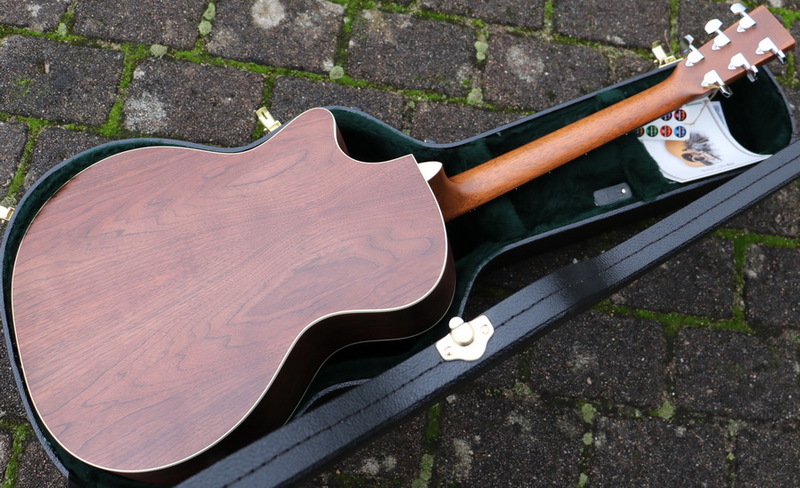 Walnut is also pleasing and unique in appearance so it's perfect for guitar players looking for an alternative to Mahogany and Rosewood. 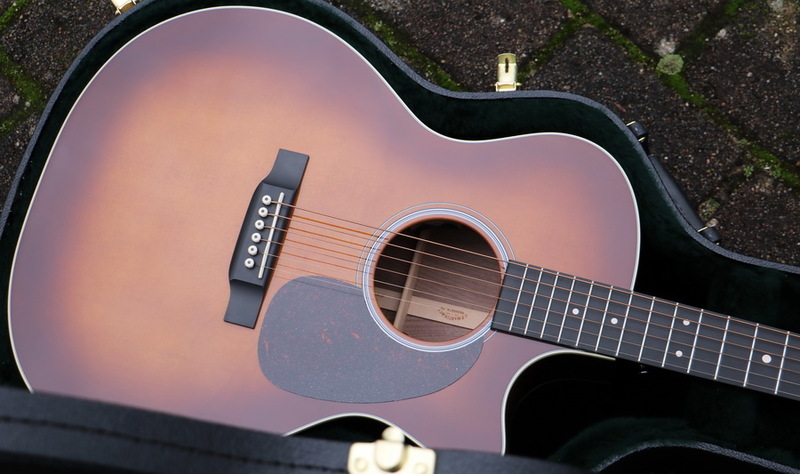 The GPCE Black Walnut (Grand Performance) is finished with a gorgeous ambertone shaded top and comes equipped with premium Fishman Matrix VT Enhance electronics.